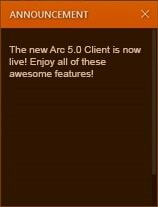 The Arc Client has received a facelift with some fresh new features that we’re excited to share! This blog will highlight some of the most noteworthy changes, additions, and updates you’ll find in the new Arc 5.0 Client when it goes live to the world on July 11th, 2018! Introducing Custom News, a brand new section to the Arc Home UI. Custom News is located on the right side of the Home screen and spotlights some of the most important articles, like patch notes, refer-a-friend, and events. The Featured News section is now more media friendly. Videos will be embedded directly into the carousel, so you can watch trailers from the comfort of your favorite game’s Home screen. When there’s a critical announcement, you’ll be the first to know thanks to the stylish new Breaking News module. Get current info on updates, downtimes, and service interruptions. When you feel adequately informed, simply close out the sub-window by clicking the “X” in the top-right corner. The improved Arc Chat comes with more ways for you to communicate with other Arc users. 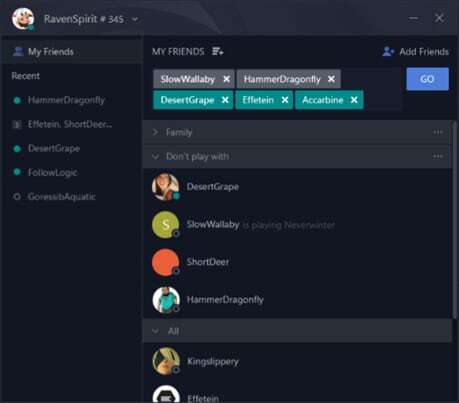 Adding new friends, using voice chat, and group messaging is a breeze thanks to these great new features! Plan your strategy, call the shots, and get hype with the crew thanks to our brand new Voice Chat system. 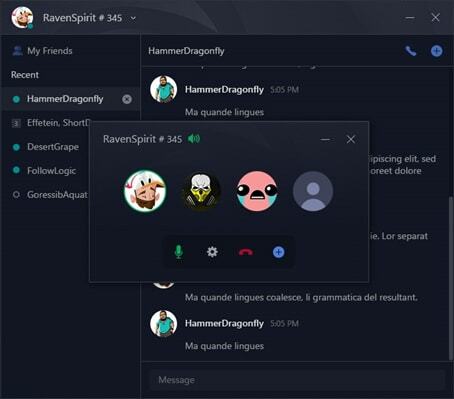 Start a call by first beginning a private message or group message, then click the phone receiver icon in the top-right corner of the communication window. Host private messaging channels for you and your friends with Group Messages. Create a channel and add members by typing their usernames into the friend search box, selecting multiple users, and click "GO" to begin. Finding and adding friends has never been easier! Search Arc for guild mates and party members to expand your list of allies. 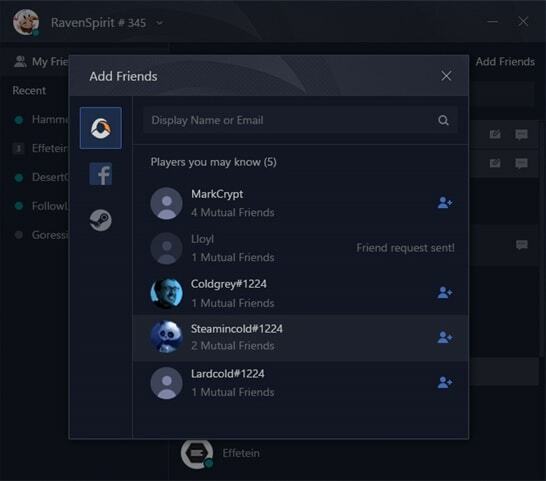 You can also sync your Facebook and Steam accounts, allowing for larger avenues of social gaming. The Arc Overlay is easier to use than ever, with more features to boot. 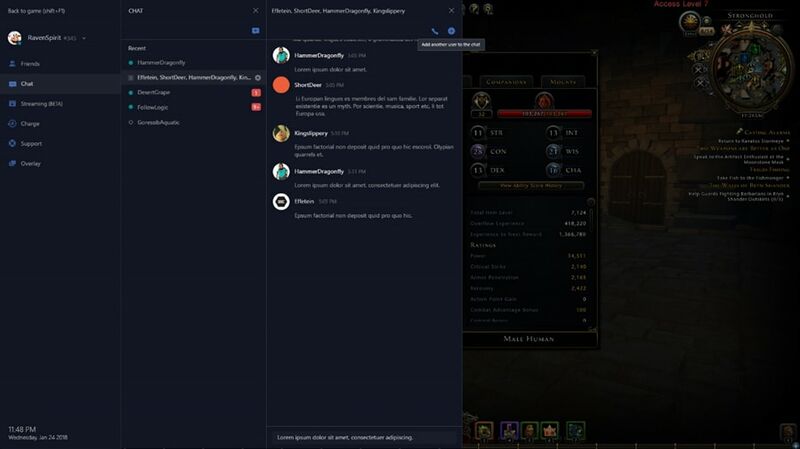 Communicate with your friends and contact Arc Support all directly from the in-game overlay! These are just a few of the glorious improvements you can find in the new Arc 5.0 Client! 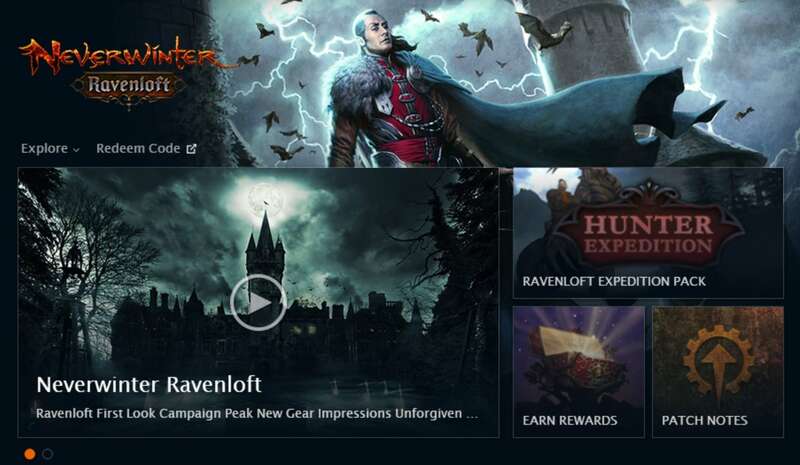 We hope you enjoy the new features and we look forward to seeing you in-game!